A new theatrical adaptation of Mary Shelley’s Frankenstein will tour in 2019. The Frankenstein UK Tour starts in October at the Belgrade Theatre Coventry. 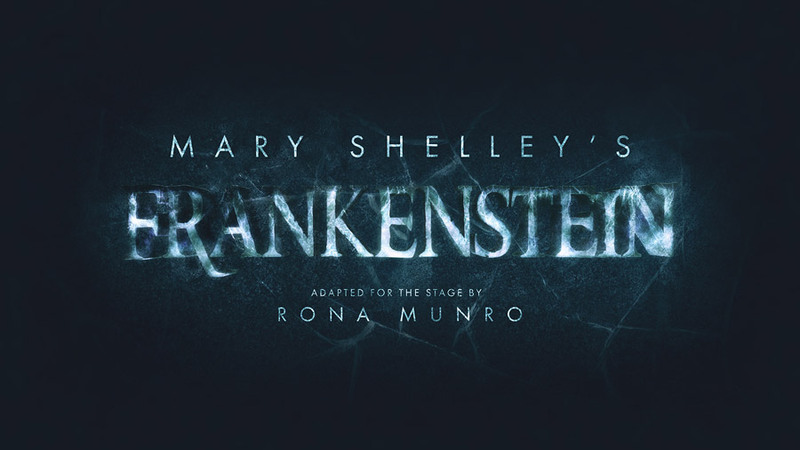 Rona Munro’s brilliant new adaptation of Mary Shelley’s Gothic masterpiece places the writer herself amongst the action as she wrestles with her creation and with the stark realities facing revolutionary young women, then and now. The production will be directed by Patricia Benecke, with composition and sound design by Simon Slater, lighting design by Grant Anderson and designed by Becky Minto. The Frankenstein UK Tour is co-produced by leading company Selladoor (in the company’s tenth anniversary year), Matthew Townshend Productions, Belgrade Theatre Coventry, and Perth Theatre at Horsecross Arts, the production will tour nationwide from 2 September – 30 November 2019. Further dates and casting are yet to be announced.